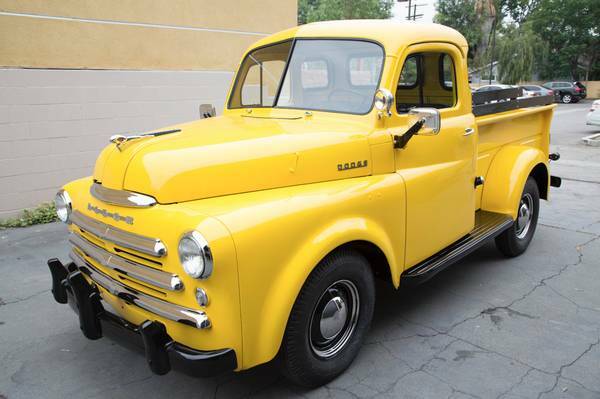 Here's found this one nice job done by American Classic Customs in Azusa California. 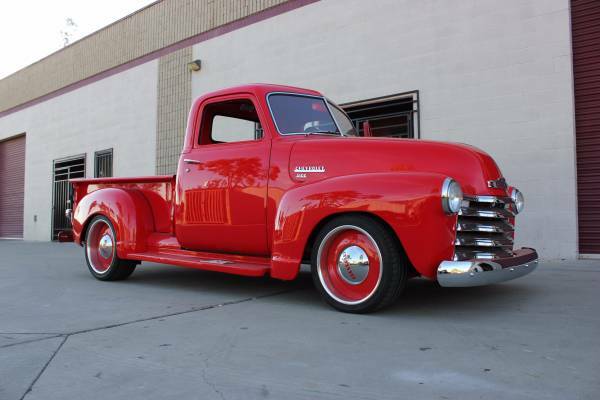 As you've seen here is 1949 Chevrolet 3100 1/2 ton pickup truck has been totally restored and upgrade, where is retains half of its original specification apart from bodywork, much of which has been modified to accommodate a modern Corvette engine including suspension. The outcome so awesome very tidy and clean with attractive a bright red color make Ferraris not so special when side by side on the parking area. 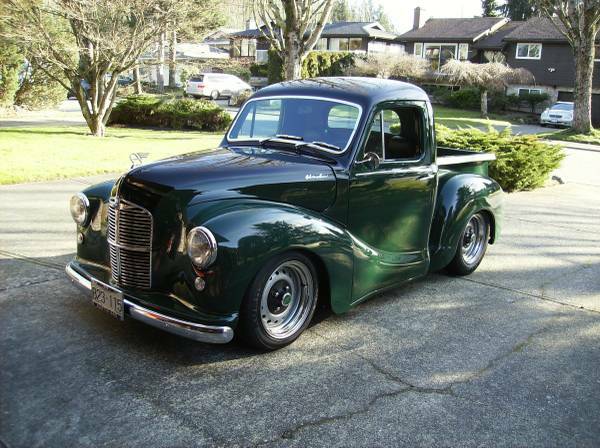 You seen here all looks good it been a perfect restoration classic truck outcome, no doubt. Thanks to a lot money and sweat owner to invest into it, so piece a greatness passed possible to grab back, asking $22500 OBO. 1949 Land Rover Series 1 Military 80"
This very rare and unique Military vehicle made by the British 4WD car manufacturer Land Rover. As the picture is a very early military Land Rover known as the Series 1 80" it's a short wheelbase was released in 1949 ready to auction on ebay. Very Early Military Land Rover with great history. Built in the first week of the 1950 Model Year, Aug 1949. Still retains its Early parts like the Lights behind the grill and ring pull gear box. Based on the Vin of R06100130 it is an early contract military issued Land Rover. A true time capsule nearly exactly as it was decommissioned in Sep. 1962. 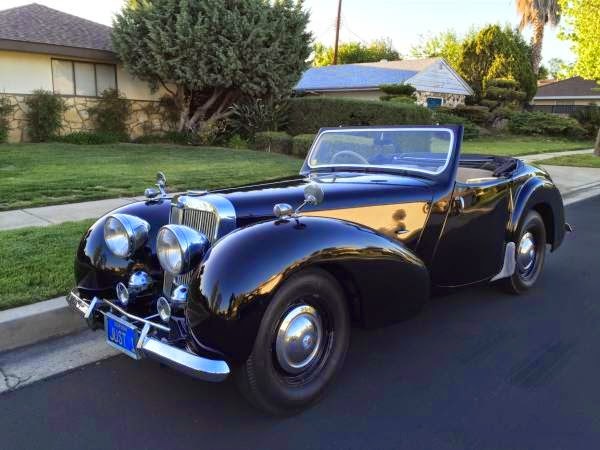 Rare antique roadster from England produced by Britain's Standard Motor Company, as the picture is Triumph 2000 Roadster was released in 1949 has been totally restored looking for new home.